Precast Panels are a major construction element of most Commercial Buildings. 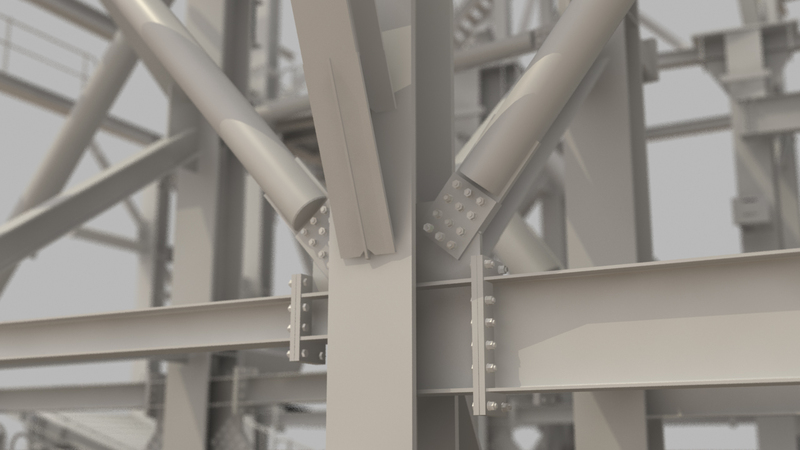 As part of the Structural Steel Detailing process, Precast Panels can be incorporated into our 3D structural model as per design, including reinforcement & cast-in items. Detail drawings of the Panels can be then prepared for manufacture. 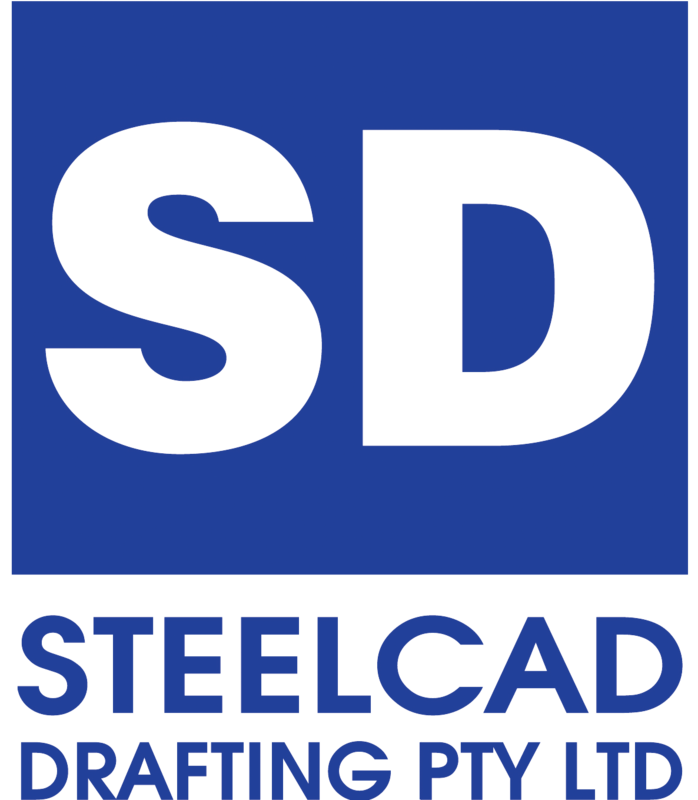 Additional to the delivery of Precast Panel Drawings, Steelcad offers a set of standard reports to cover the drawings in the issue. The report information can be used to track material sizes and quantity on the overall issue. Information such as Tonnage and Marking Plan reference can all be retrieved from the reports.